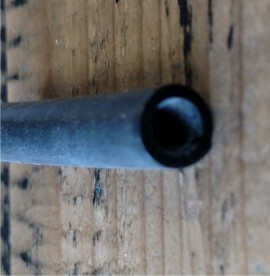 Dr Tuba One pump tubing used from the strut valve to the leading edge on the one pump systems. 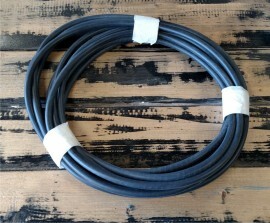 This one pump tubing can be used on most kites, it won't fit on Airush kites as these use a much bigger diameter tube. 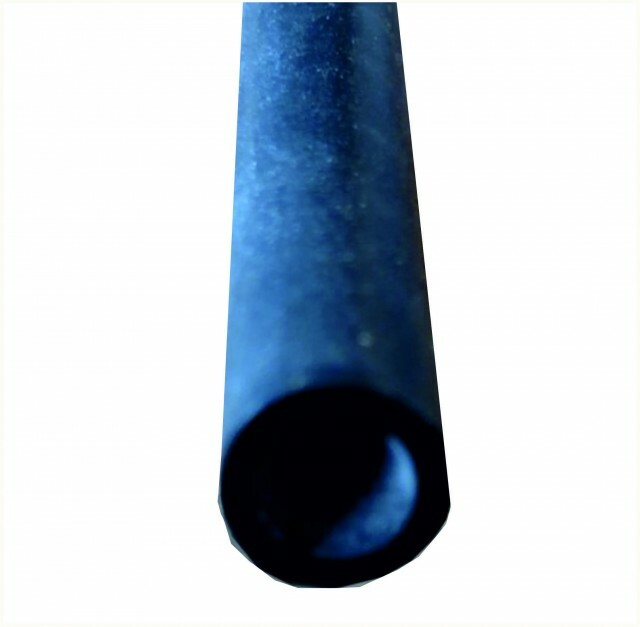 Quality tubing sold by the metre. 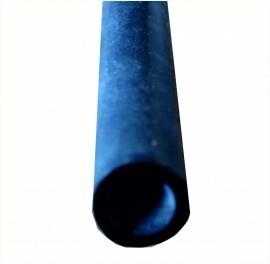 If you require more than 1 metre just add the amount you need to the cart and it will come as one long length. The tube is a total diameter of 10mm with a internal hole of 6mm. This tubing is very flexible and UV stable, we use a lot of this in our kite repair centre.